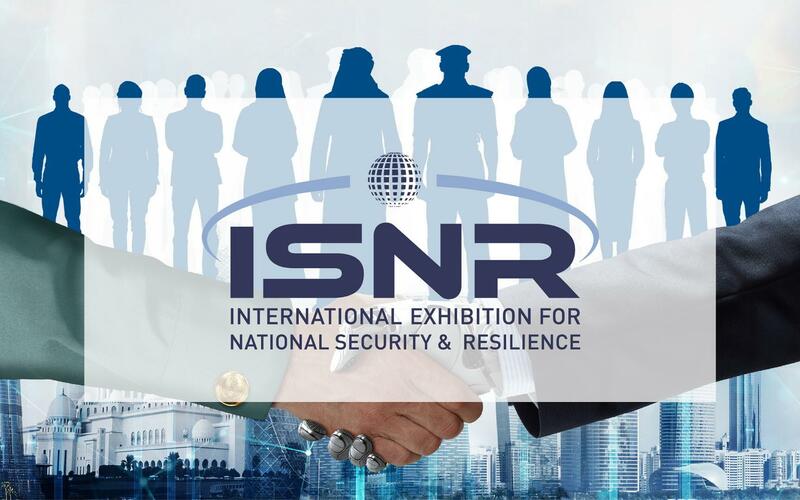 6-8 March 2018 Abu Dhabi, UAE, hosts the International Exhibition and Conference on National Security and Emergency Situations ISNR 2018, one of the leading in the Middle East region. Within the exhibition framework, RED SOFT specialists will present the company's product lines. At our stand You can get detailed information on our products and technologies: RED OS, Red Database DBMS, the latest biometric Face-X Face Detection System. RED SOFT provides quality solutions for the domestic and foreign public sector and business.